Based in Hampshire and the Isle of Wight we are Independant mortgage and protection specialists who provide advice and recommendations on a wide range of products. Some of these products are exclusive offers that are not always available on the high street. 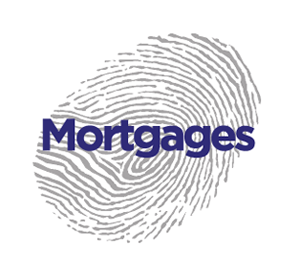 We ensure that you always receive the most up to date mortgage advice and rates available. 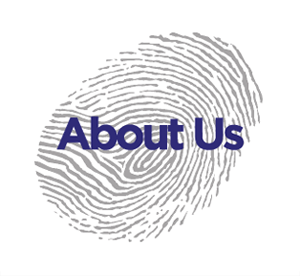 Our mission statement is "To provide a professional and personal service where our clients interests are at the heart of our business". Our fees and charges vary depending on the Services we provide to you. We typically charge a fee of £100 payable at the outset and £200 payable on completion. Personal Touch Financial Touch Services (Solent) Ltd is an appointed representative of Personal Touch Financial Services Ltd, which is authorised and regulated by the Financial Conduct Authority. We are not authorised to provide advice on commercial insurance, wills, public liability & professional indemnity, trusts & estate planning but will refer to an authorised adviser. Personal Touch Financial Services (Solent) Ltd acts as a credit broker not a lender. 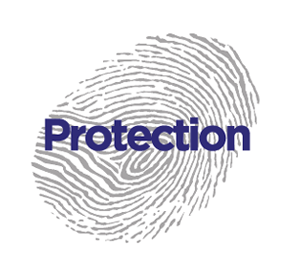 For further information about our services select a thumbprint.